Deep-State Continues To Protect Comey! In the world of ecommerce, businesses struggle with the costs and techniques involved in the various ways of getting their names to stand out in a sea of domain names and product slogans. Add to the struggle, the ability for a few simple keystrokes from the wrong person, and a long-strived for reputation can often end up in tatters and possibly even destroy a business. Companies pay hundreds and thousands of dollars to have their businesses promoted or listed on business listing sites. In spite of having customer reviews, the companies that list these businesses usually have a way to ensure that most of the information is positive. But what happens when one of these listing companies engages in poor business practices that have an impact contrary to the stated purpose? Or, what if it posts outright false or private information about individuals who aren’t even a customer? 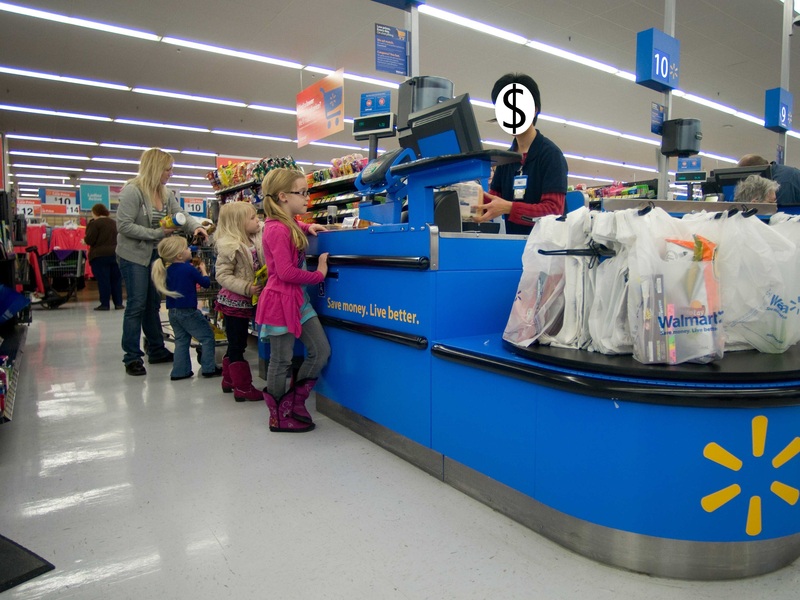 Bizapedia is one such company that has partaken in the aforementioned bad business practices. It has been in operation, and relied upon by thousands of businesses over the last six years only to be exposed as a “scam” that organizations should stay far away from. This company is so corrupt that even private citizens should monitor its listings regularly even if they have never done business with the company. Informant Admits to Deep-State Corruption! Attorney General Jeff Sessions said that 50,000 text messages not including those missing were exchanged between Peter Strzok and mistress, Lisa Page. 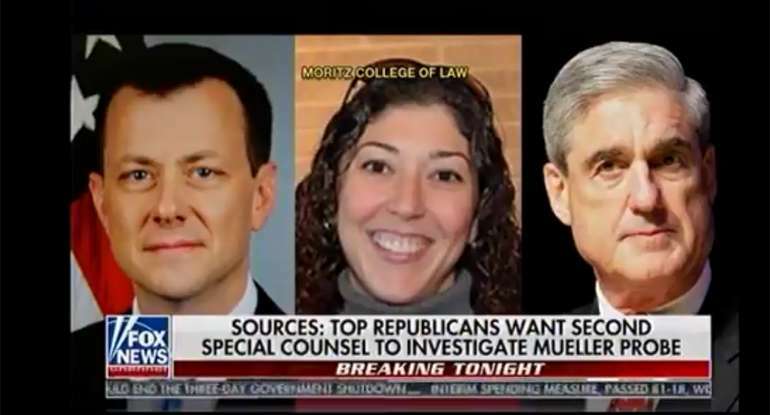 These text messages not only show a gross bias against President Trump, but also elude to a “Secret Society” within the FBI. Trump Wins Again! Leftists Eating Themselves! On Monday, January 23, the United States Senate voted to reopen the government at least until February 8th. While this is a clear victory for the White House as well as the Republican party, the Democrat back-down has created outrage among many progressive extremists. California Is Poverty Capital Of America! 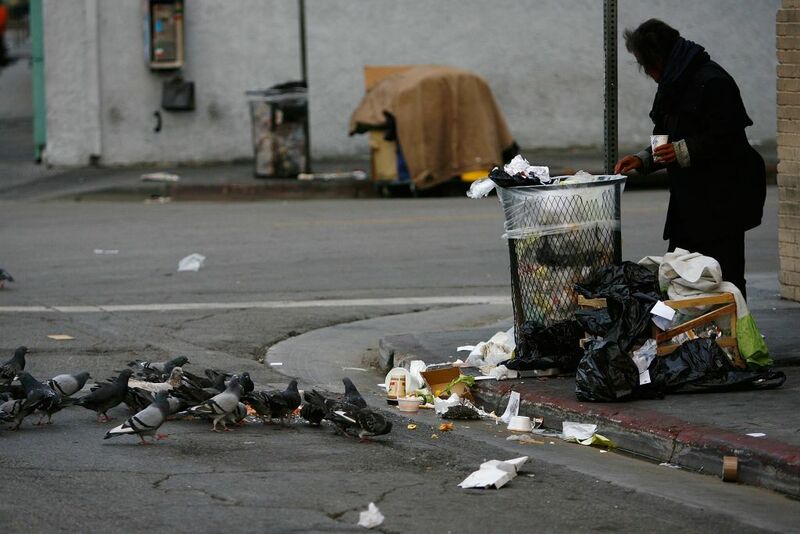 California, Poverty Capital Of America! With one out of five residents poor, California is now the poverty capital of the United States. In spite of the tremendous growth in the state’s GDP, the Census Bureau’s Supplemental Poverty Measure shows that the state’s policies have succeeded in creating a much larger underclass while eroding its middle class. Media Digs Itself A "Shithole"
Media Digs Itself A "Shithole"! 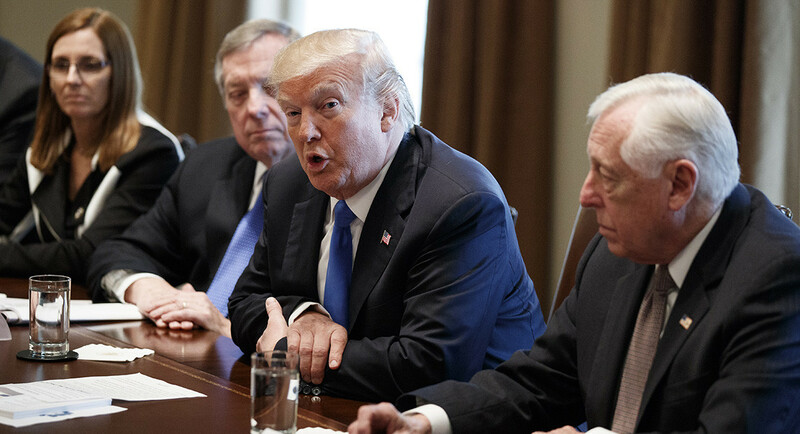 The mainstream media was elated yesterday when, during a bi-partisan immigration meeting President Donald Trump allegedly asked why the United States is getting immigrants from so many “shithole countries”. Critics of the President Trump tax-cut claimed that it would hurt those in the lower and middle income brackets, but another announcement made today may rain on their assertions. 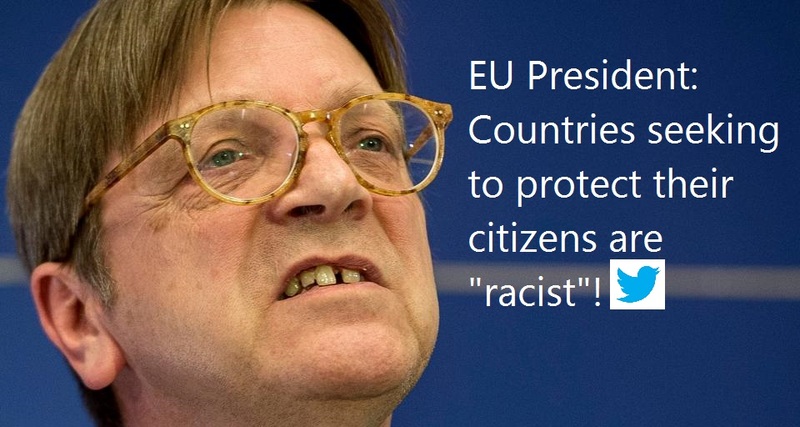 Authoritarian EU President, "Hungary and Poland 'Racist'!" Brussels Policies Seek to Undermine Freedom in the Name of "Liberalism"
In a rant on social media, the President of the European Parliament, Guy Verhosfstadt slammed Poland and Hungary as “illiberal” and against democracy. 'Racist' President Shows Lowest Black Unemployment Rate Ever!